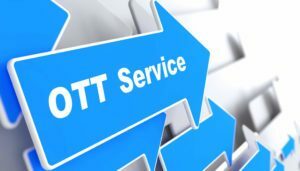 Europe’s pay-TV operators have largely improved their offer during the last year to offer OTT services and non-linear consumption, a report found out. The research has been conducted by the MTM consultancy for Nagra, a Swiss technology group. The report surveyed pay-TV industry executives in Europe in May. They believe that revenue growth will come from new products rather than the traditional pay-TV offer. “Although European pay-TV executives are not yet seeing the same levels of disruption anticipated by their U.S. counterparts, they are anticipating a more challenging market environment. Future growth will be driven by new products, rather than traditional pay-TV offerings,” Nagra said. 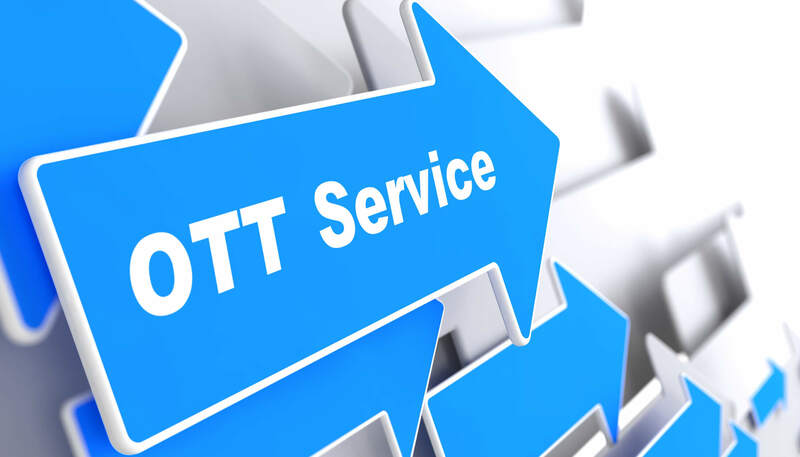 Their landscape is changing rapidly because of widespread availability of lower-cost over-the-top (OTT) services and rising non-linear consumption. To respond to changing consumer behaviours and expectations, pay-TV providers in EMEA are investing in 4K/Ultra HD (offered by 25% of providers in 2017, up from 8% in 2016), third-party apps (53%, up from 46%), and standalone OTT services (36%, up from 31%). “Industry executives acknowledge that the European pay-TV industry is changing, with pay-TV operators asking themselves how and where the next-generation of consumers will view video content, and how they can best meet these needs,” said Jon Watts, Managing Partner, MTM. Executives think pay-TV providers could play a role in the aggregation of OTT services. But they are also convinced that the industry faces significant threats from new devices and ecosystems such as Amazon and Apple TV.